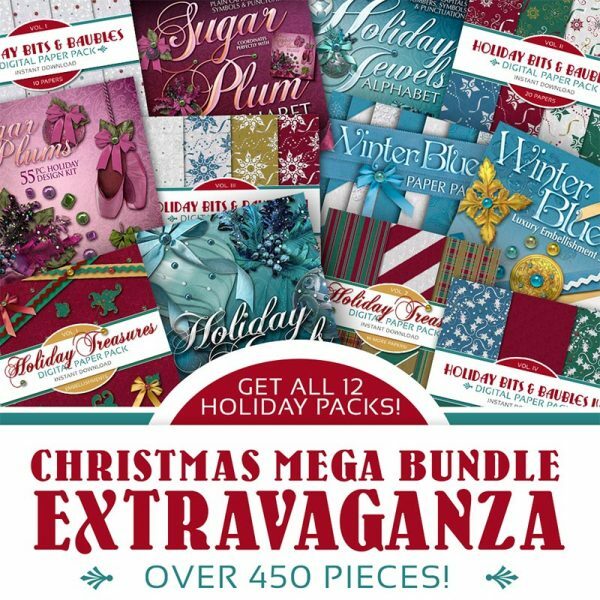 OVERLOAD your Christmas stocking this year with the GIANT Holiday Extravaganza Pack…12 FULL Packs! 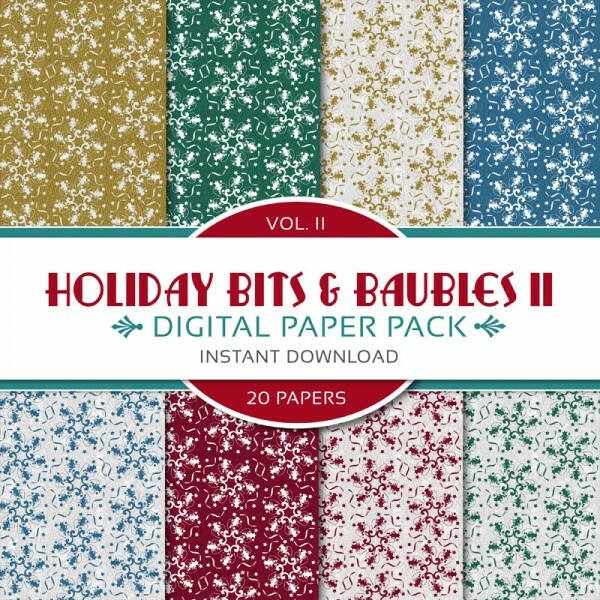 Categories: Christmas Collection, Digital Scrapbook Kits, Digital Scrapbooking Kit Bundles, Holiday Collection. Tags: Christmas, Digital Paper Pack, Digital Scrapbook Bundle, Holiday, Holly, Jewels, Ornaments, Printable Paper, Printable Scrapbook, Ribbons, Scrapbook Embellishments, Scrapbook Paper, Snowflakes, Sugar Plum, Winter. 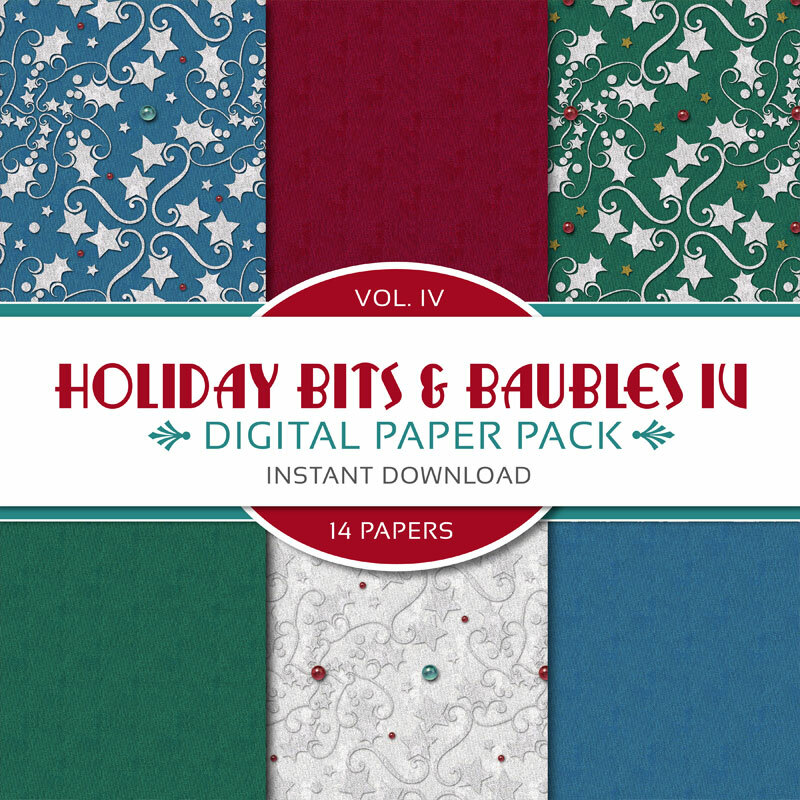 The elves must have gone crazy this year combining ALL 12 of the holiday packs into one. 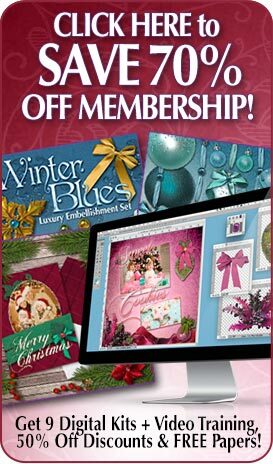 From snowflakes to ornaments, from holly to ribbons, with over 450 pieces, this Christmas Scrapbook Membership Extravaganza has it all! 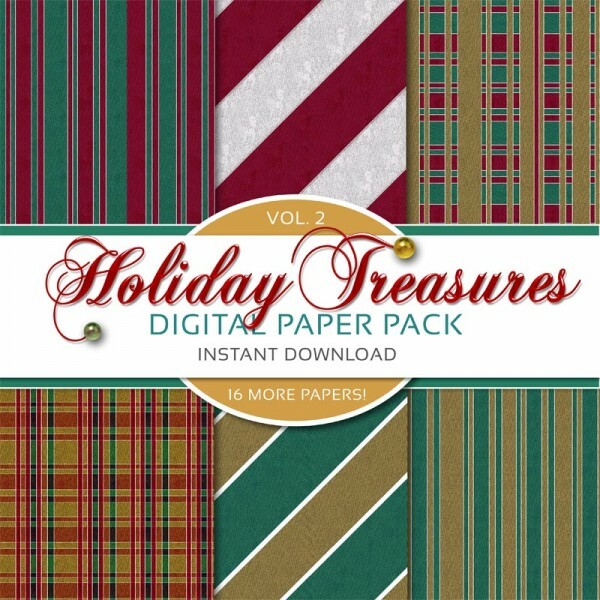 It Doesn’t Get Any BIGGER Than THIS! 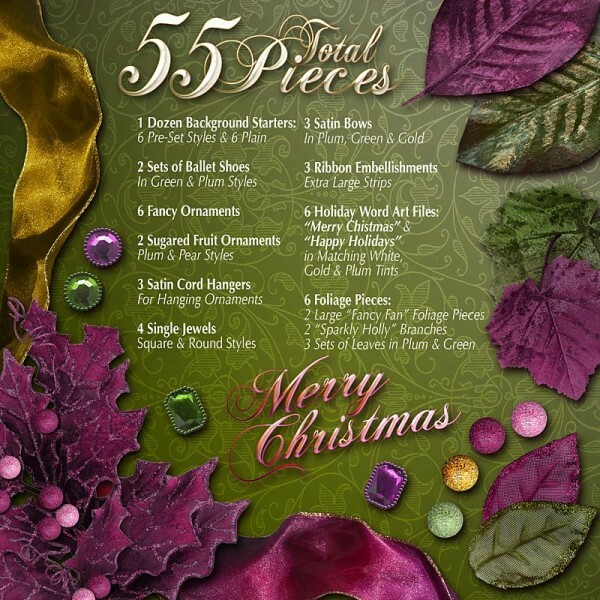 Over 450 Pieces! INCLUDES 12 PACKS IN ONE GIANT SUPER VALUE CHRISTMAS SCRAPBOOK BUNDLE EXTRAVAGANZA! 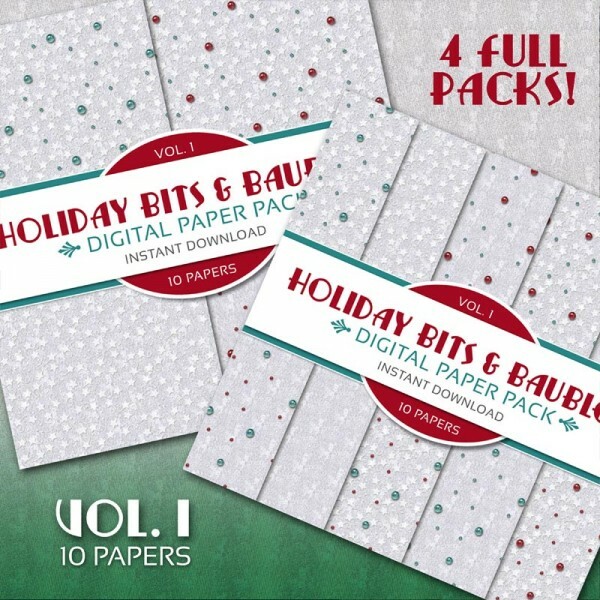 This wintery paper pack is filled with 10 white jeweled digital papers that will entice Jack Frost to sweep across your scrapbook or digital project! This holiday paper pack is brimming with 20 decorative icy snowflakes, silver and jeweled ornamental accents, solids and stripes. 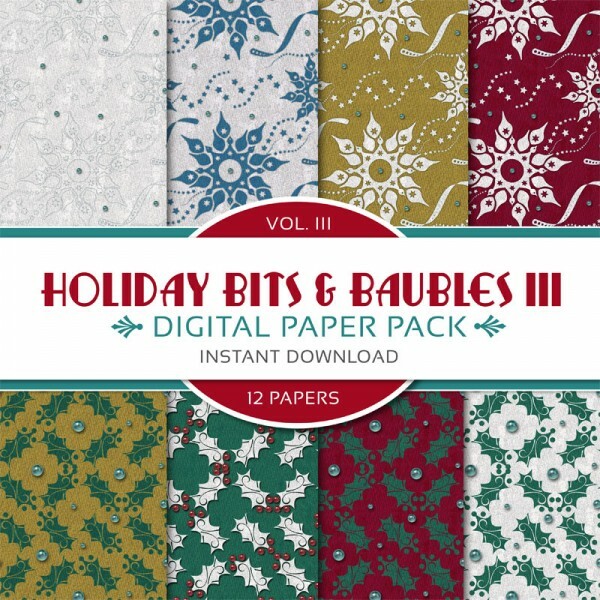 This holiday paper pack is brimming with 12 various papers in an assortment of ornaments, holly, and decorative icy snowflakes. 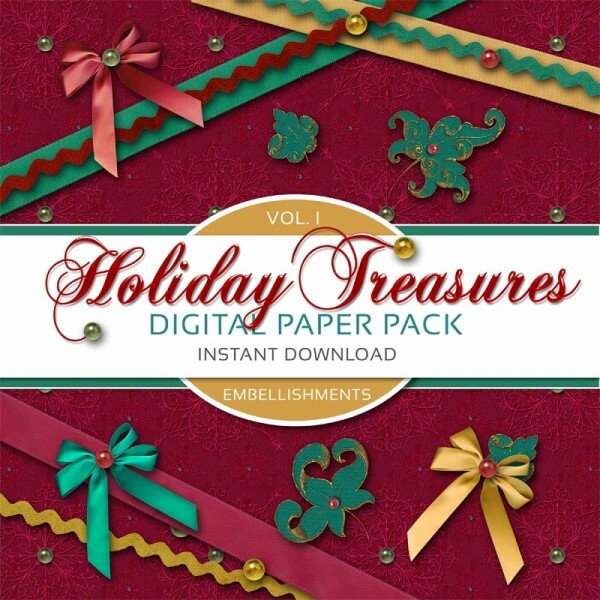 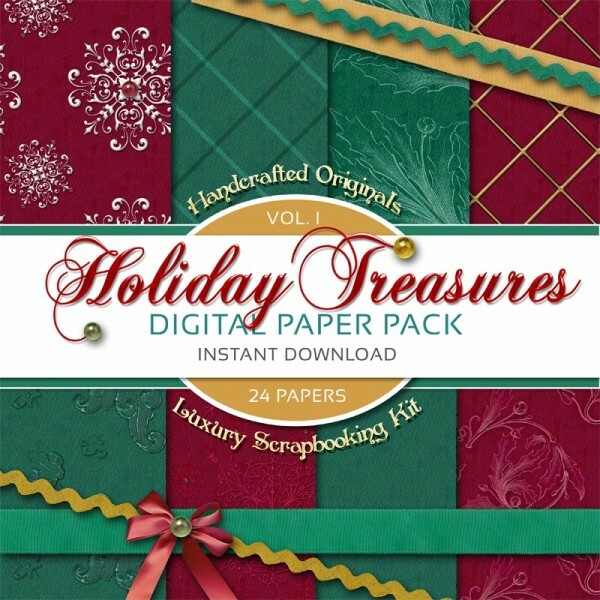 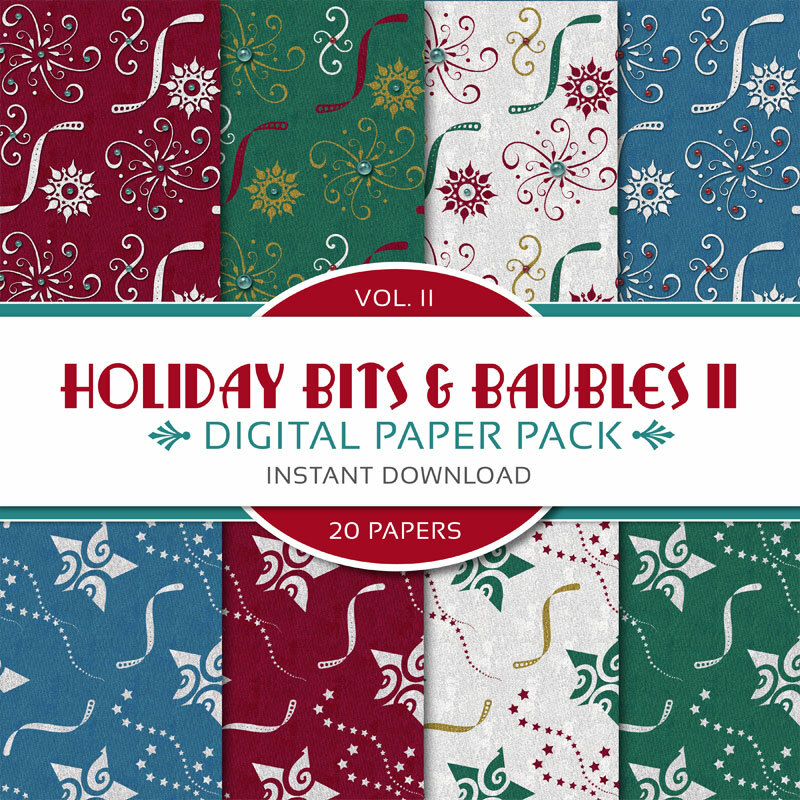 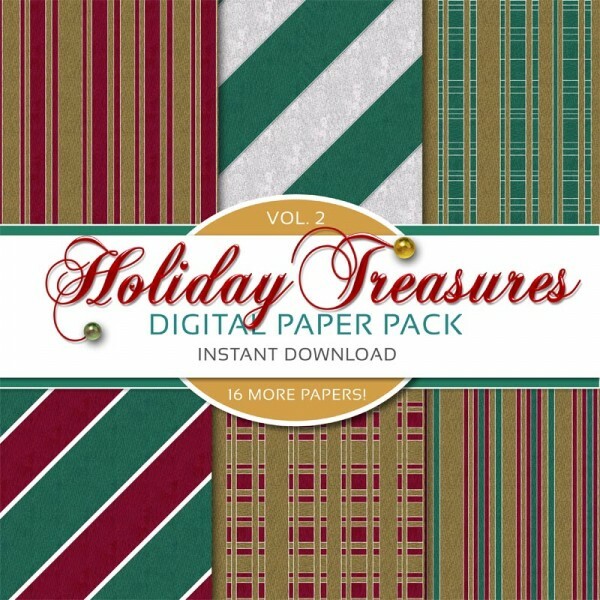 This holiday paper pack is brimming with 14 various papers in an assortment of decorative snowflakes and ornaments. 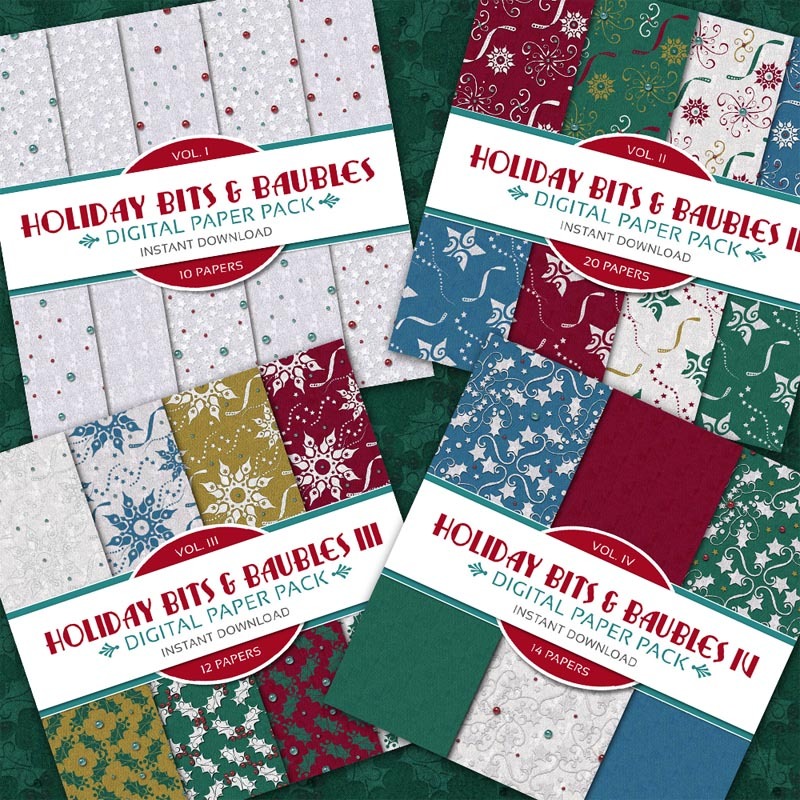 Gilded ornamental holly accents, matching bows, ribbons and rickrack trim in festive red, green and golds plus 24 fabulous scrapbook papers rich with detail! 16 more beautiful scrapbook papers that come in diagonal striped patterns, vertical stripes and plaids in reds, greens and golds, all 12″ x 12″ inches. 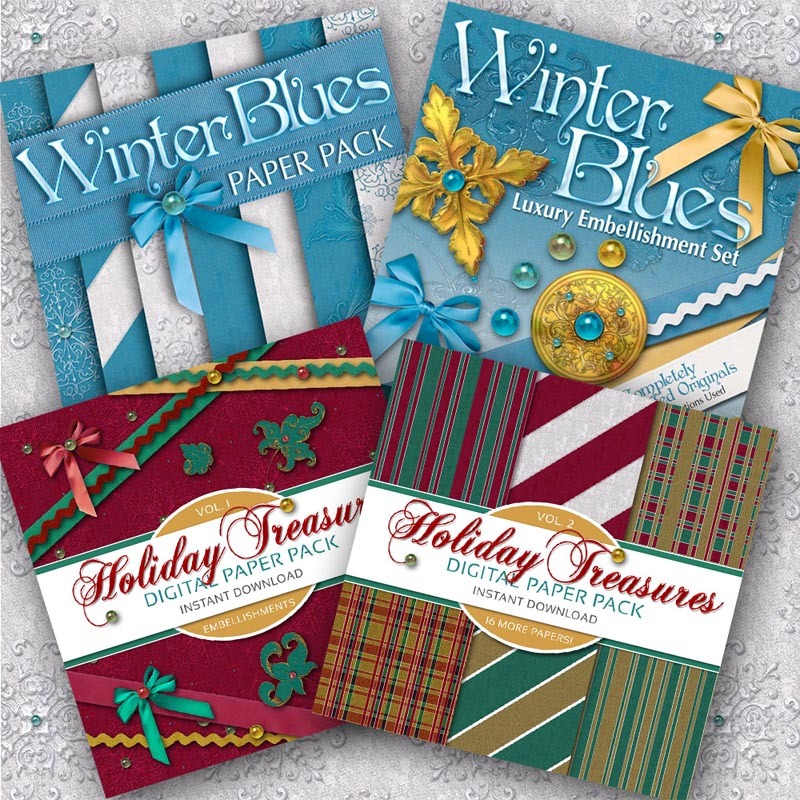 From decorative icy snowflakes gilded and jeweled ornamental accents, to matching ribbons and bows, here’s a perfect accompaniment to the Winter Blues Scrapbooking Papers Pack. 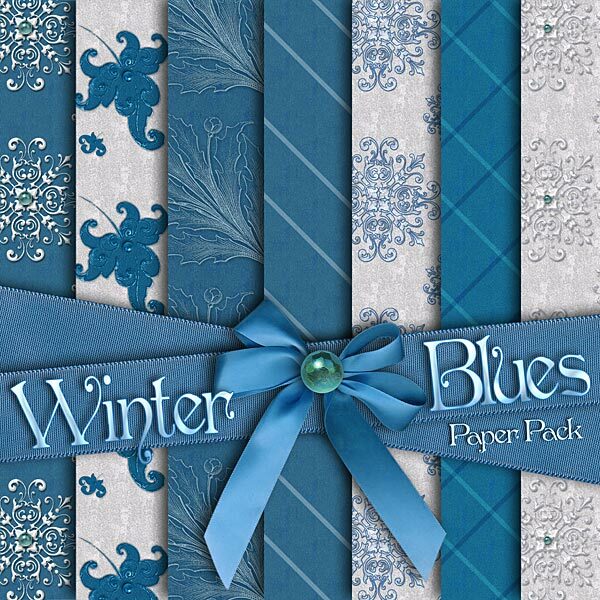 A wintry digital scrapbooking paper pack designed with style and flair in mind. 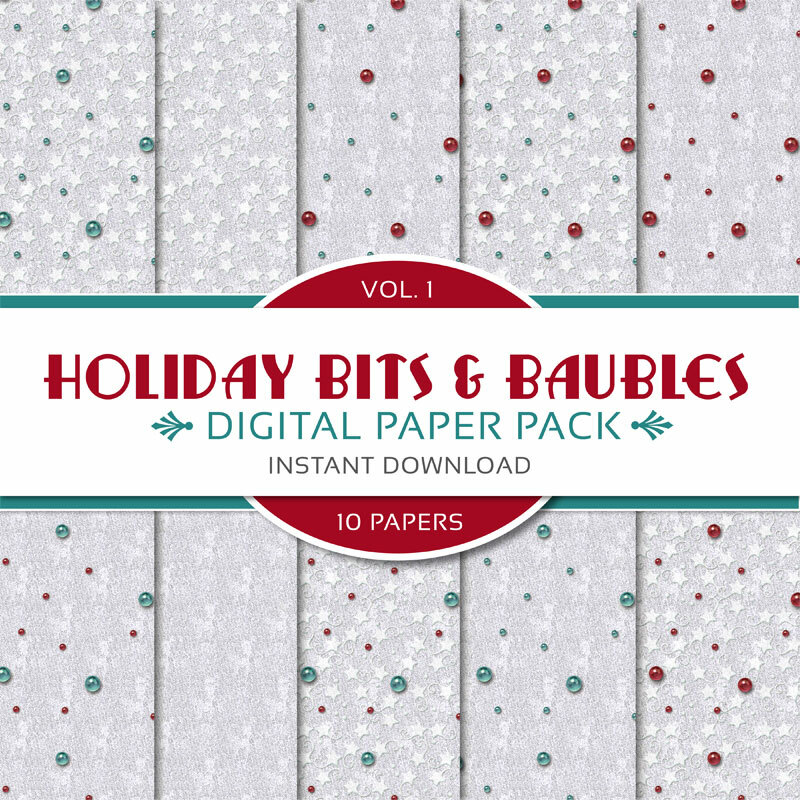 From decorative icy snowflakes, silver and jeweled ornamental accents, to stripes and solids, here’s a paper pack with a decorative edge. 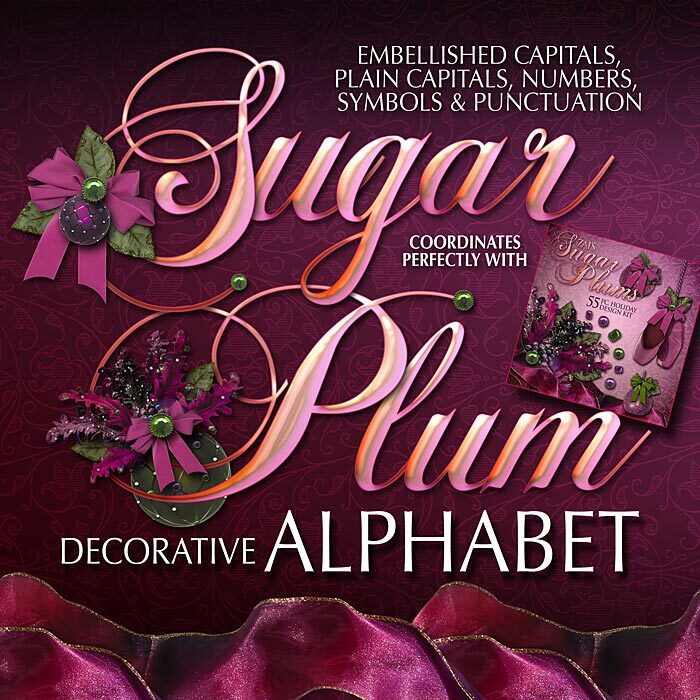 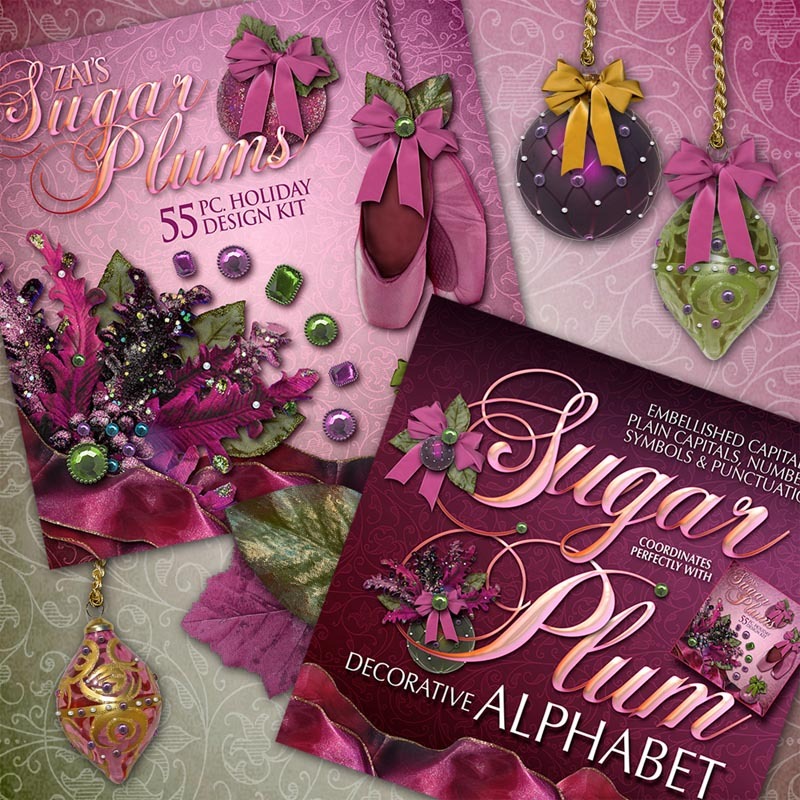 This holiday scrapbok kit is perfect for indulging your visions of sugar plums and more…fancy, sparkly, colorful goodness is great for holiday scrapbooking! 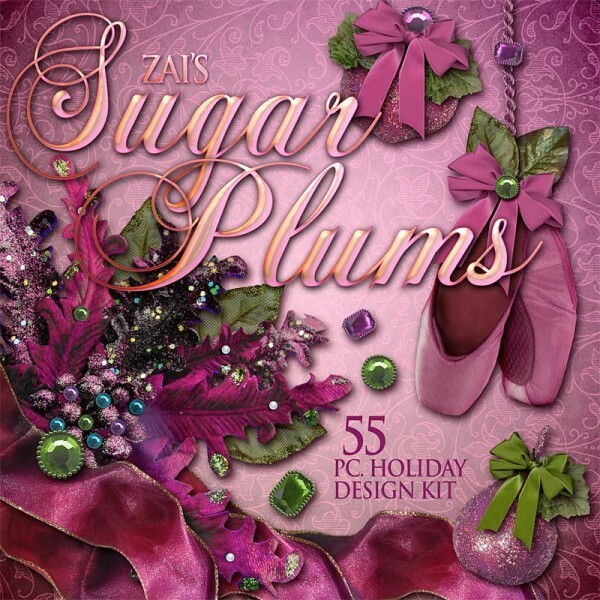 Designed to coordinate with my Sugar Plums Holiday Scrapbook Kit. 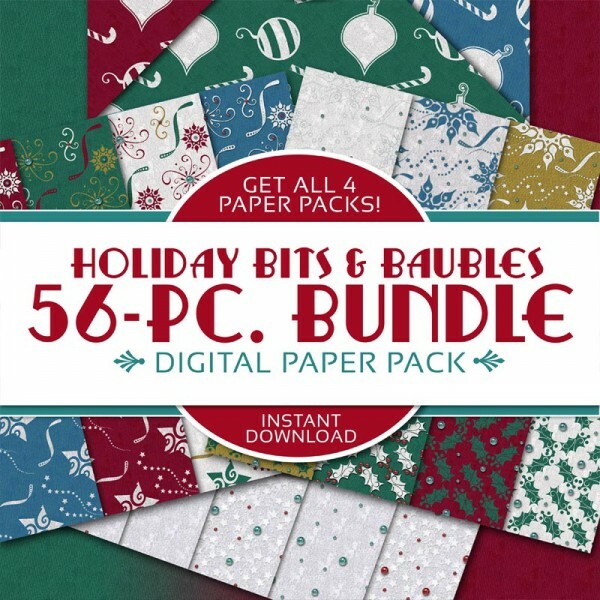 It’s got everything you need to make stunning layouts and headlines. 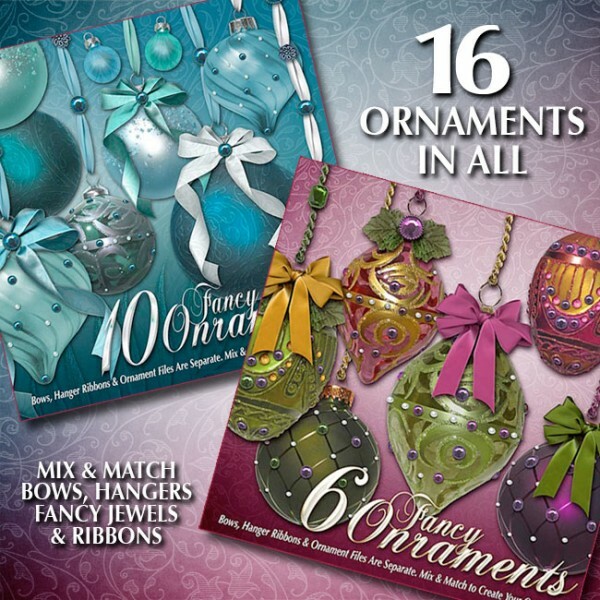 Celebrate the season with this colorful set of holiday scrapbook ornaments, ribbons, digital scrapbook papers, gems, baubles and more! 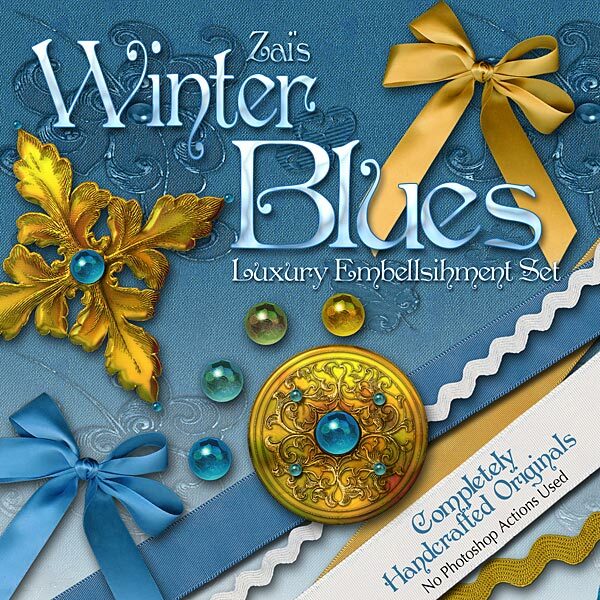 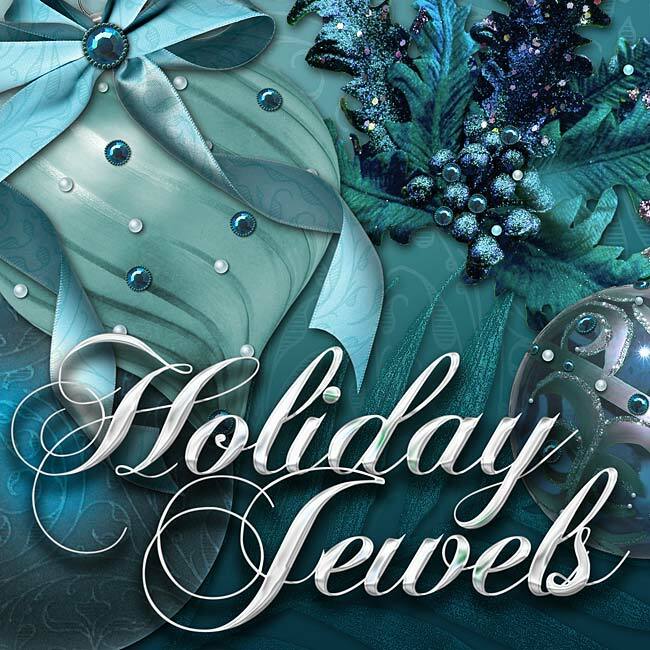 Zai’s Holiday Jewels Alphas bring a colorful change to the holidays! 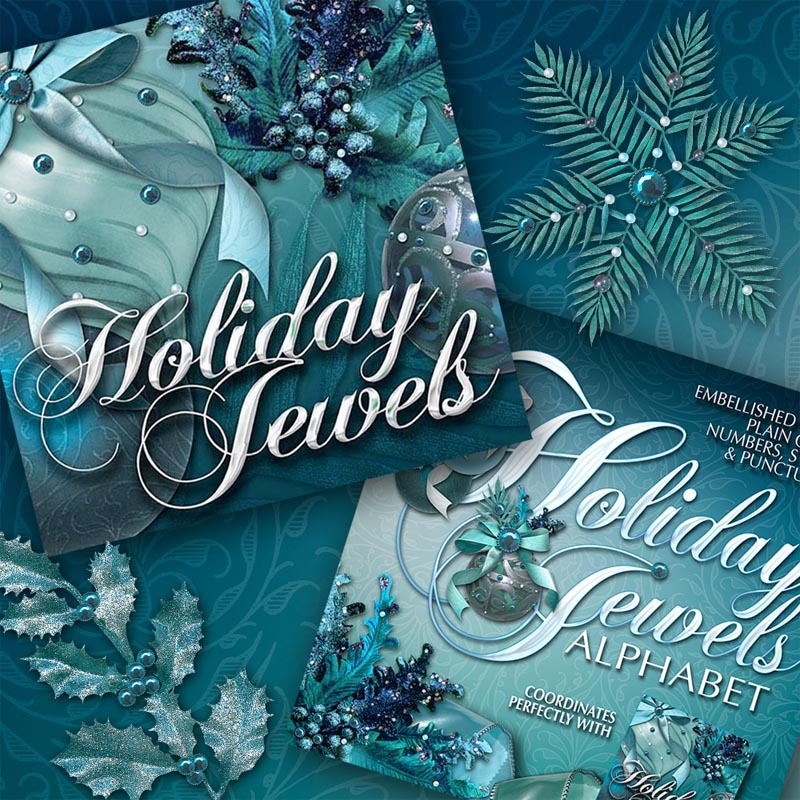 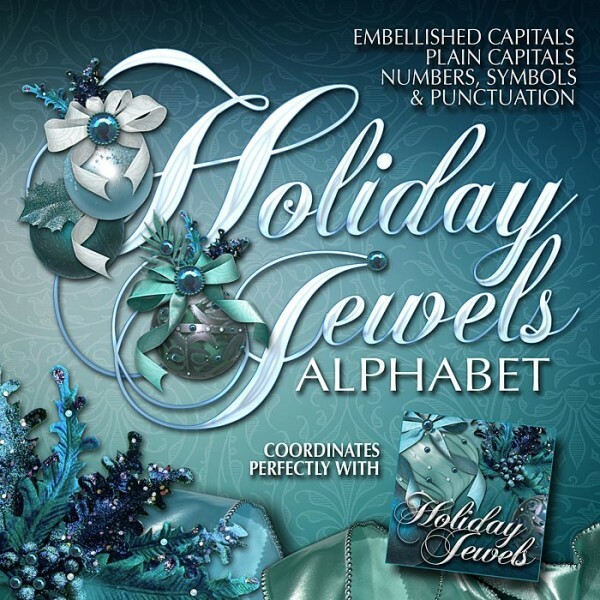 Create your own beautiful jeweled layouts or use them for holiday invitations & cards.